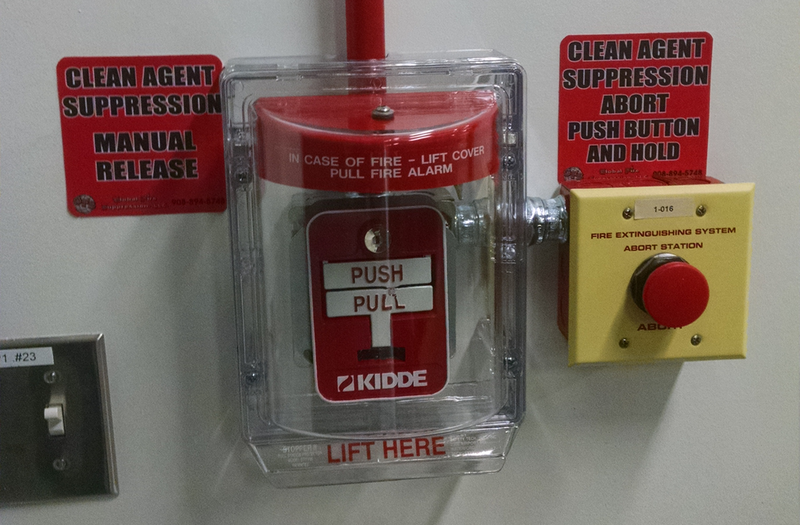 In an effort to deliver a turn key solution to our customers needs we have established an in-house Fire alarm division. This group is dedicated to being a professional and pro-active resource able to design, install, program and test the fire alarm componant of our projects. Since we provide the engineering and equipment for these projects we are able to control all aspects of the installation and meet the tight deadlines and budget requirements for our jobs. All our team members are experienced in this work and take pride in being recognized at being the best at what they do.